TuxMath is where mathematics meets the arcade. 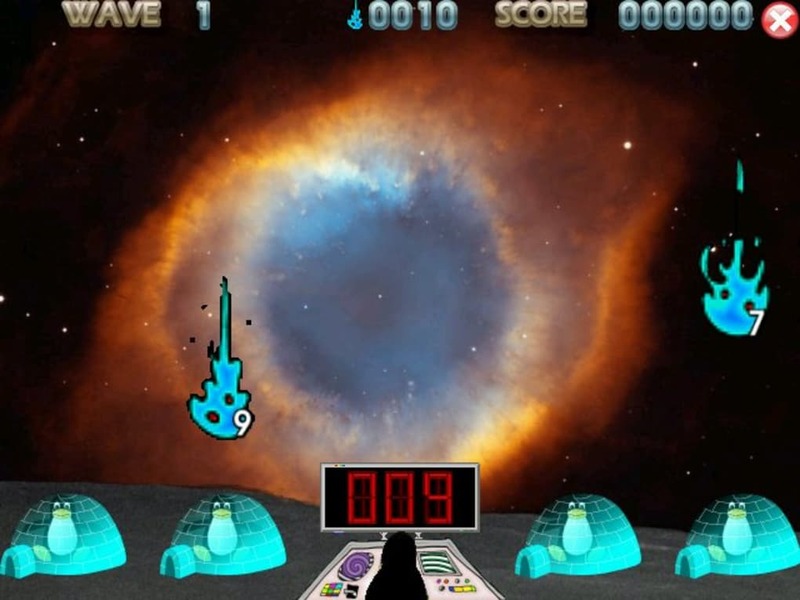 In this shooting game, asteroids threaten friendly penguin Tux. His ammunition? Mental arithmetic! The flying moonrocks are actually space division, multiplication and subtraction, and by finding the answer, you destroy them, and saving the penguin igloos from the devastating impact. TuxMath is an open source, free game whose difficulty is appropriate for students from elementary to high school, in other words, 7 to 13 years. It offers dozens of missions that require calculations that get more and more complicated, ending up with some really tricky stuff, like the division of negative numbers. TuxMath also offers a second, more advanced mode, where the asteroids are fractions you destroy by finding their common denominator. 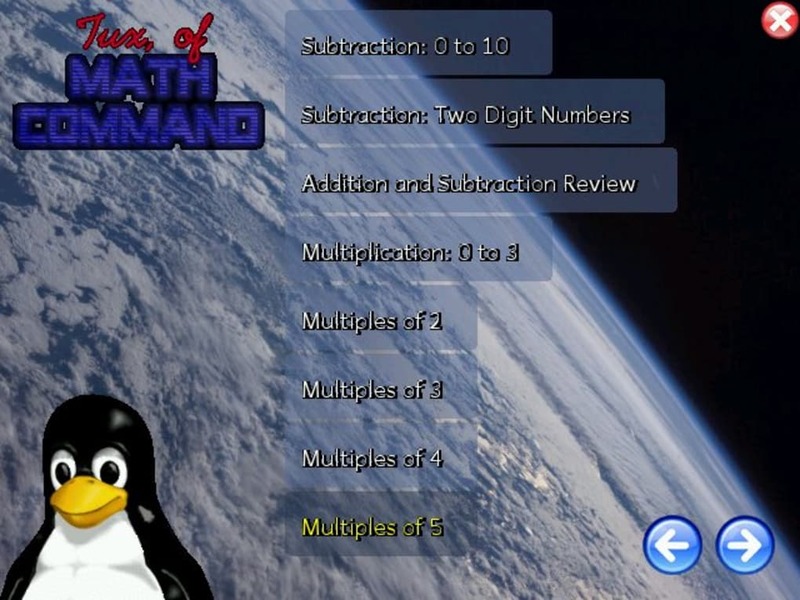 TuxMath is fun and well-designed and bridges the gap between educational and fun. Who said that fractions have to be boring?! 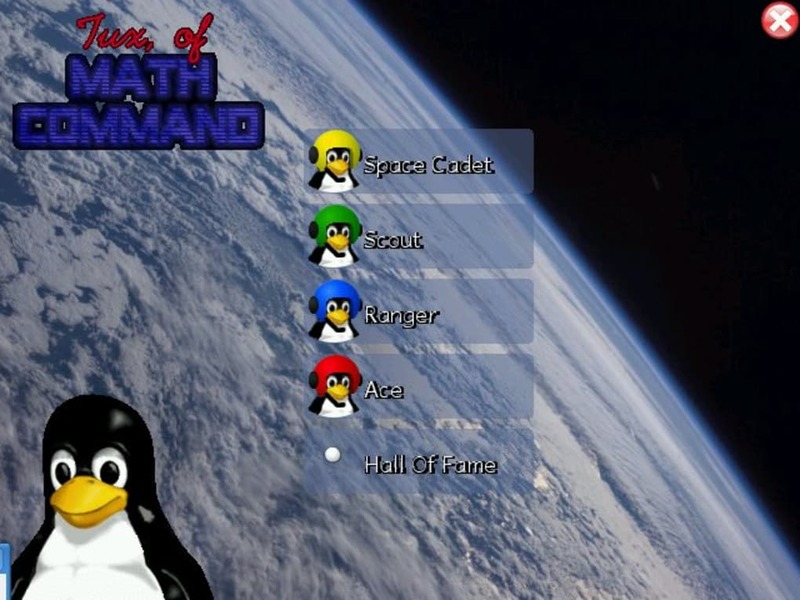 Based on the classic arcade game "Missile Command," Tux must defend his cities. In this case, though, he must do it by solving math problems. The maths involved cover addition, subtraction, multiplication and division.